The topAnga League 5 is available. Tokyo Game Show 2015 (CPT Premier qualification) bracket is available. CPTA Hong Kong Qualifier 2015 (CPT Asia qualification) bracket is available. CPTA Shanghai Qualifier 2015 (CPT Asia qualification) bracket is available. 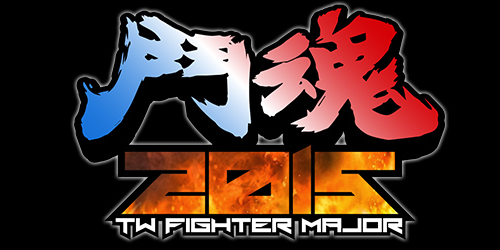 Taiwan Fighter Major 2015 (CPT Asia qualification) bracket is available. EVO 2015 bracket is available. The USF4 CEO 2015's bracket is available (CPT Premier). The USF4 South East Asia Major 2015's bracket is available (CPT Premier). FFM Rumble VIII (CPT Ranking) bracket is available. A search feature is now available. Player card (with videos) is available from matchup or searching page. List of of tournament's brackets. Results of all Tougeki and EVO tournaments for Street Fighter series, with records. Street Fighter fan site for Street Fighter 4 Arcade Edition, Super Street Fighter 2X, Sreet Fighter Third Strike. 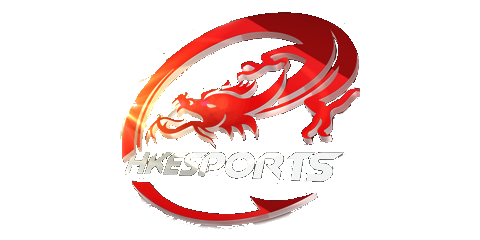 Features: Ranking, Tournaments, Tourneys, Bracket, Match up, MU, BP, PP, Battle Points. Themes: Fighting, Versus, Tourneys, Brackets, Match up, Player, Arcade, FGC, Game, Capcom, XBox, PlayStation, PS3, PC, Live, Stick, Pad. 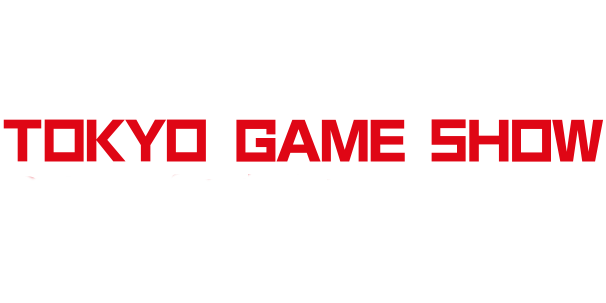 Major Tourneys: EVO, Evolution Championship, Tougeki, SBO, 25th anniversary, SF25th. American Tourneys: USA, Canada Cup Gaming, CCG, Toryuken, Final Round, FR, SoCal Regional, SCR, NorCal Regional, NCR, Community Effort Orlando, CEO, Ultimate Fighting Game Tournament, UFGT. Asian Tourneys: topAnga League, TL, topAnga League Asia, TLA, GodsGarden, Nagoya Street Battle, NSB, Yubiken, Japanese Championship, South East Asia, SEA, Kuwait Fighting Game, KOFG, Shadowloo Showdown, SS. European Tourneys: WGC, World Game Cup, Bushido, Bushido International, Stunfest, DreamHack, Paris Full Contact, Red Fight District, RFD. 2X Tourneys: X-Mania, Hyper-Mania, a-cho, Recital, Kumite. 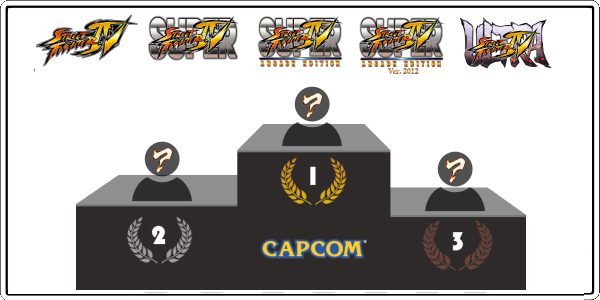 3S Tourneys: Cooperation Cup .SF4 / SFIV BP Ranking - Ultra Street Fighter Ranking Classement. SF4 / SFIV meilleur arcade. Classement des meilleurs japonais. Le meilleur japonais est ... Classement SF4 / SFIV des joueurs JP SF4 / SFIV best arcade japanese. Top japanese. Top 50 arcade. The best japanese is ...SF4 / SFIV Ranking of JP players.